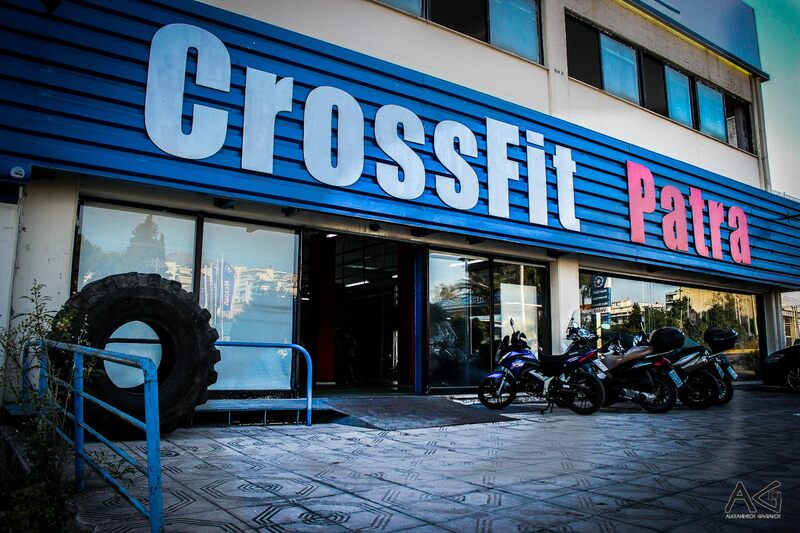 According to the CrossFit map of affiliates there are currently 28 Boxes active in Greece. On 10 November, I will travel there for the Greek Throwdown which will take place in the beautiful town of Ioannina on the weekend of 14-15 November and hopefully will be given the opportunity to judge or volunteer. This will be the start of my journey across the Greek affiliates. I will initially visit Thessaloniki, then Ioannina and then wherever the Community takes me! I am very thankful my job allows me to travel, so this will not be an issue. I will do my best to visit as many Boxes as possible before moving to my next destination, Cyprus. As mentioned in my previous post I have already visited some Boxes in my home country and got a first impression of ‘the Greek way’. 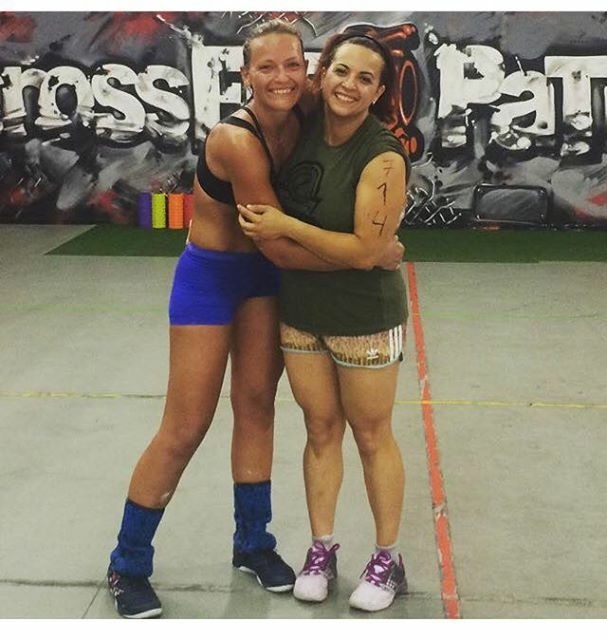 Crossfit Patra earned a special place in my heart. No, it was not because I had to do Murph in 38 degrees Celcius! It was the first Box where, once I stepped foot in, I was immediately part of the gang. Coach Panos, and the gals Stavroula and Daphne immediately embraced me and made me feel welcomed. Stavroula was 3 months pregnant at the time and training as much as possible with incredible enthusiasm! I have so much respect for women like her. Daphne was one of the strongest girls I have trained with, and we laughed about the way she is ‘bullied’ about being toned and strong. Truth be told, this is yet another cultural difference – the perception of what is beautiful when it comes to a female body. The fact that we still keep in touch and talk about our passion and goals indicates how the sense of the CrossFit community is perceived by some not only within their own Boxes, but extends to everyone out there sharing the same passion with them! This was made clear to me when I received a personal message from Konstadinos Karagiorgos, the owner of CrossFit Patra, inviting me to try the qualifier for the Greek Throwdown. I didn’t have the chance to meet Konstadinos when I was there. We exchanged several messages about my experience at his Box and the overall feeling I got around CrossFit when I was in Greece. He wanted to find out more about the way an ‘outsider’ felt at his Box, because he realizes that it all starts from the head coach who must be the source of inspiration for all other coaches and athletes. No wonder that such a great Box is run by a person that deeply believes in CrossFit and the Community and supports it in and out of his own Box. I must add that Konstadinos openhandedly offered his help with anything I might need during my stay in Greece without even knowing me. My positive feeling about this project of mine is getting more solid by the day! I also visited CrossFit Kallithea and Primal CrossFit, two very centrally located Boxes in the southern suburbs of Athens. There is still around 10 Boxes in Athens I have not visited and will definitely try to check out as many of those as possible after the Greek Throwdown. First thing’s first, so I will need to check out the Thessaloniki boxes before heading to Ioannina for the Greek Throwdown and from there to Athens. I am so looking forward to it and already contacting local Boxes and getting in touch with the Community! My first confirmed visit will be at The Lab. Judging from the pictures I see on their Facebook page, it seems like the place to be. More on this on the 11th of November! That is what my journey is all about, visit new places, train and make new friends. I am sure there is so much more to CrossFit than just barbells and burpees!